The Three Rs: Rants, Raves and (Occasional) Reflections: Never Ask, "What Else Can Possibly Go Wrong?" 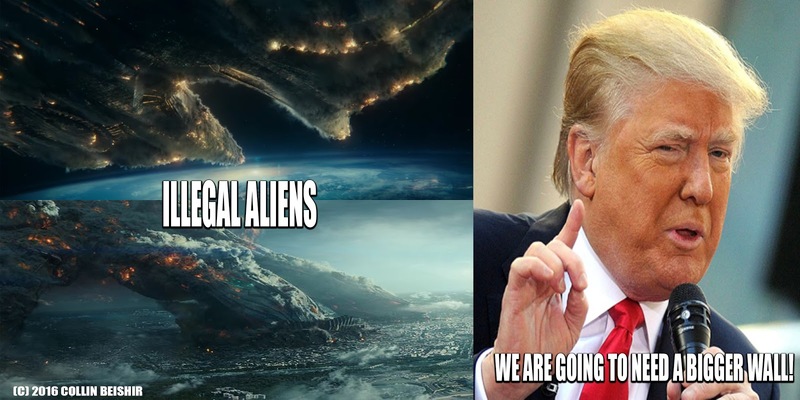 It just seemed appropriate, with Independence Day: Resurgence having just been released and Trump's position on illegal immigrants. Collin is finding it harder and harder to go to work every day. He has physical therapy for the arthritis in his knees, ankles and feet, but one day at work sends him back to square one. He comes home from work barely able to walk. With two years to go for his degree, it's hard for him to find a job that won't have him on his feet all day. I'm also having PT for my bum knees--but hey, this sort of thing goes with getting old, doesn't it? What came as a surprise was my doctor's discovery that I have an enlarged spleen. 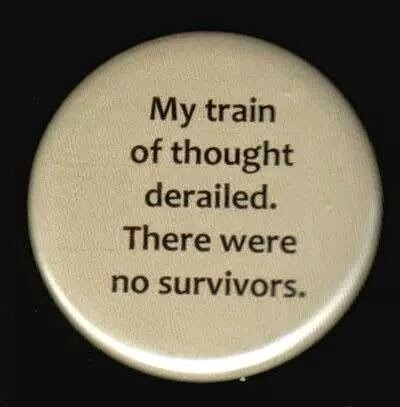 I didn't see that coming, in spite of the vague discomfort in my back and ribcage. She ordered blood work, which is normal, so now I get to have a CT scan. Fun. Actually, no fun. She tells me it may be nothing at all--sometimes, the spleen gets huge for no apparent reason. I wonder if that goes with getting old, too? So far that hasn't been one of my problems. So sorry that Colin has arthritis so young. It is a nasty, nasty disease. That worries me too, Mari. I didn't get it until my sixties. For him to have it now makes me wonder what middle age is going to be like for him down the line. Sorry to hear Collin is not getting any better. Oh Norma are we sisters ? They found an enlarged pancreas besides the the three masses growing on my liver and kidneys. I can tell you It is very weird walking around with all this stuff happening inside. Hope your tests go well and that you are fine. It is weird! I keep wondering how big it is and if it's going to rupture. But the doctor wants the CT scan done soon--I got a call yesterday about scheduling--so I guess I'll find out soon enough. Not fun at all, but liked the illegal alien meme. Sorry to hear of the knees and arthritis ailments, and spleen? Really, who thinks of that little thing? And are you allowed to sing while getting a CT scan? Just wondered. It would be like singing in the shower... sort of. Unfortunately, no movement at all is allowed. But on the positive side, this is one more internal organ I'll get to see without being opened up! Medical ailments left and right. I hope things go more smoothly. So sorry to hear about the arthritis- it is awful. An enlarged spleen sounds scary, hope it turns out to be nothing. I've had it longer than I first told my doctor. I happened to remember asking my cardiologist about pain in that area a couple of years ago, and being assured it was not heart-related. Having had it so long, it can't be serious, right? It's a little uncomfortable at times, but I don't think it's going to be a big deal, unless the doctor wants to remove it. That wreaks havoc with the immune system, and I'm allergic to penicillin, so that won't be a good thing. Thanks, Hilary. I doubt my problem will really amount to much, but Collin's had to leave his job. He just couldn't handle it anymore. Keeping you 2 in my prayers.